Born in Karachi, Pakistan, removed at the age of four to the vastness of Southern California, schooled at the University of Southern California and the Manhattan School of Music in jazz and classical music, along with a pilgrimage in India under the tutelage of master percussionist, Ustad Alla Rakha, Rez Abbasi is a vivid synthesis of all the above stated influences and genres. 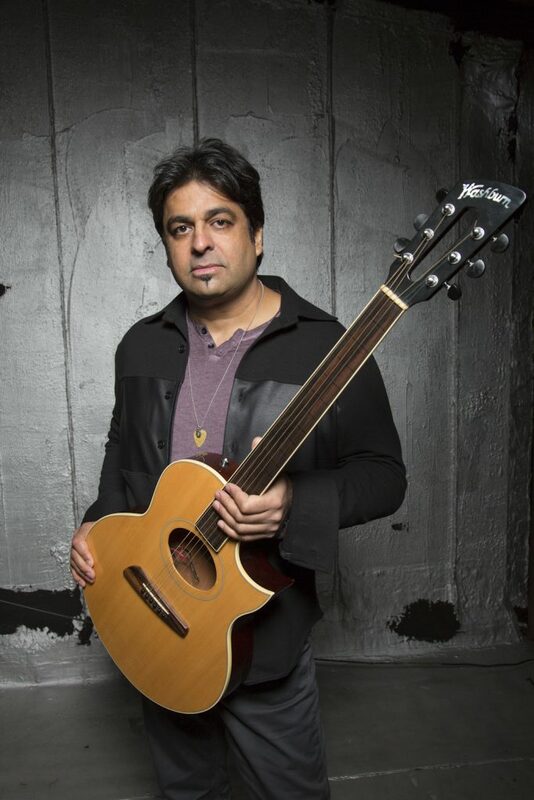 Making New York home for the past 25 years, Abbasi has developed a unique sound both as a composer and an instrumentalist and is considered by many to be one of the foremost modern jazz guitar players the world over. He has honed his skills with performances throughout Europe, Canada, the U.S., Mexico and India. He has performed and recorded with many jazz greats including, Grammy winner Ruth Brown, Peter Erskine, Kenny Werner, Barre Phillips, Tim Berne, Michael Formanek, Billy Hart, Marvin ‘Smitty’ Smith, Gary Thomas, Dave Douglas, Rudresh Mahanthappa, Mike Clark, Tony Malaby, George Brooks, Ronu Majumdar, Kadri Gopalnath, Vishwa Mohan Bhatt, Marilyn Crispell, Greg Osby, Howard Levy and a host of others. Rez is musical director, arranger and producer for Indian/Canadian multiple Juno award winning vocal sensation, Kiran Ahluwalia. Kiran’s 2008 recording, Wanderlust was in the top ten European world-music radio charts and also was among the top-ten albums of 2008 in Song-Lines Magazine. Another of Abbasi’s highly regarded associations is with heralded saxophonist, Rudresh Mahanthappa. 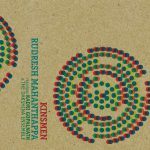 Rez plays an integral role in Mahanthappa’s Indo-Pak Coalition and Kinsmen Ensemble. Rez can also be heard as a member of many others projects. In the summer of 2016 Abbasi released an album with his new group, Junction. Behind the Vibration(Cuneiform), is the inverse of Intents & Purposes in that it is a full-blown electric album of all originals. With Mark Shim on tenor sax & midi wind-controller, Ben Stivers on keyboards, B3 & Rhodes, Kenny Growhowski on drums and Rez employing overdrive and effects, the music moves in very unpredictable ways.